Reef Engeneering, siutable for lead free soldering, mini-wave for repairs, small series, labs. Eurotubes, siutable for high temperature lead free soldering. 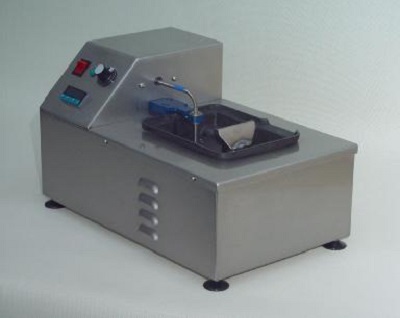 Universal benchtop wave soldering unit. Ideal for tinning and soldering of wire up to W180 insulation , tags, pins, connectors, transformer, coils and many applications more. Working temperature up to 530°C.